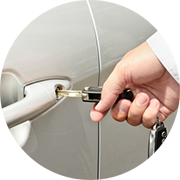 At Beverly Locksmith Store , we put our customers above everything else. 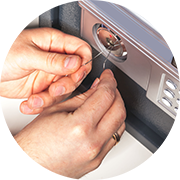 While the need for quality lock & key services is on an all-time high, there is also an equal need for services that are light on pockets. 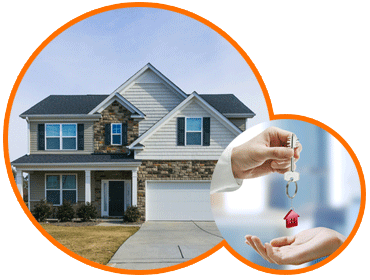 We combined quality with affordability to ensure that the residents of Beverly, NJ area derive the maximum benefit. 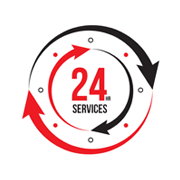 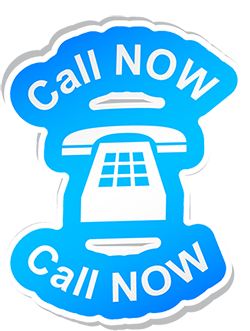 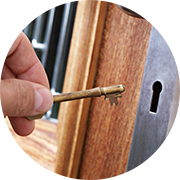 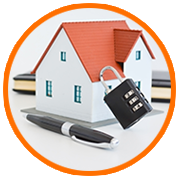 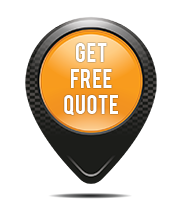 Find Locksmith Near Me in Beverly, NJ.